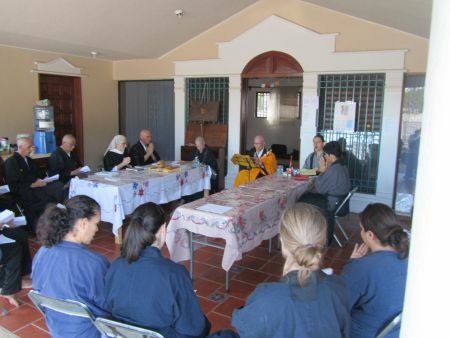 Our vision: a dynamic, vital monastic life, both serious and humane, combining the best of classic monastic wisdom with the best that the present has to offer. 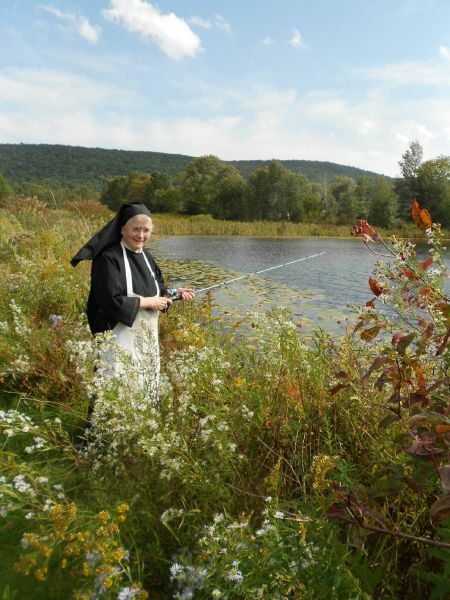 Our inspiration for this combination began with one of Thomas Merton's last talks, in which he exhorted his monastic contemporaries to partake of the vitality of the living stream of monastic life, while incorporating the best that contemporary life had to offer. 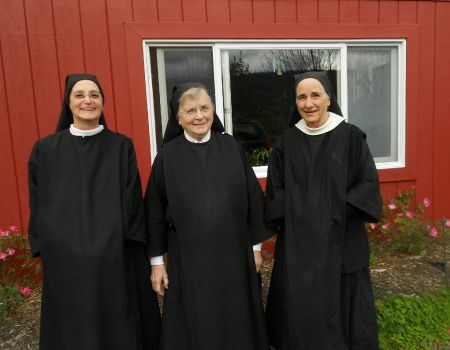 This included allowing monasteries to be more open, so that they could respond to the widespread interest in monastic wisdom, reach out to monastics of other religious traditions and honor the increasing number of requests for oblate membership. Since our founding, we have been committed to careful stewardship of our land and its resources. We strongly support bioregionalism and sustainability. During the summer months, we plant a small organic garden. Visitors often remark on the silence and simplicity of our environment.